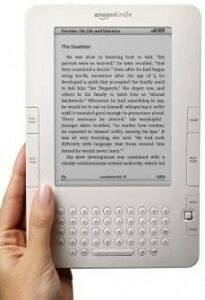 Everyone wants a Kindle and Military Travel Mama is giving one away on her site. I would LOVE to win one! The giveaway is open to US only and ends on 7/12. Visit Military Travel Mama to enter the giveaway! Thanks for sharing! I am heading over to enter right now! Thanks for the heads-up on this give-a-way! I enjoy your sites!